About my life and my adventures! SO today I did the Insanity Test and Max Interval Circuit. The night before I went to my breaking practice so I was already a little tired. For the test results I went up on some of them and others I didn't but that's my fault for practicing the night before. On the 6th week of Insanity the workouts are 15 - 20 minuets longer and I wanted more of a work out so here we ho!!! 2/12/2013 was my 34th time waking up 6am to do my Insanity Work Out that I have done! 6 times a week! I also ride my bike almost everyday! I also do some long distant rides the last one I clocked in 45 miles!!!!!! I add some workouts later in the day here and there! Any questions or comments or even feed back is requested!!!!! I saw this online and had to share this with you guys!!! Than people wonder why we have obesity!!! 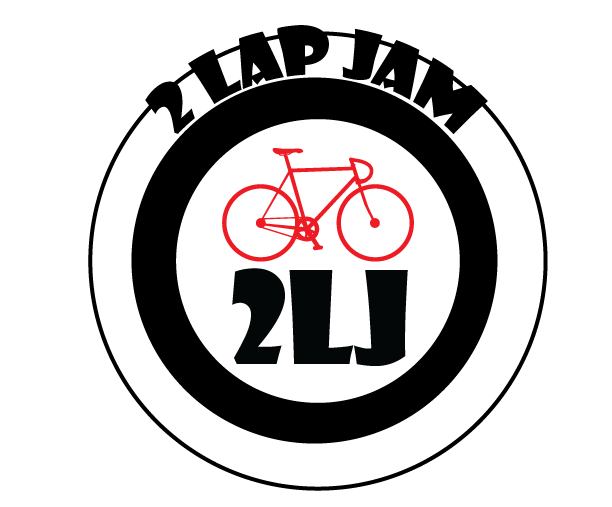 Logo entry for for 2 Lap Jam Online Logo Contest! my logo entry for for 2 Lap Jam Online Logo Contest! please like this photo to vote for it! please click on the link so the vote will count!!!!!! !